Hon Tony Nwulu has won the governorship ticket of the United Progressive Party, UPP in Imo State. 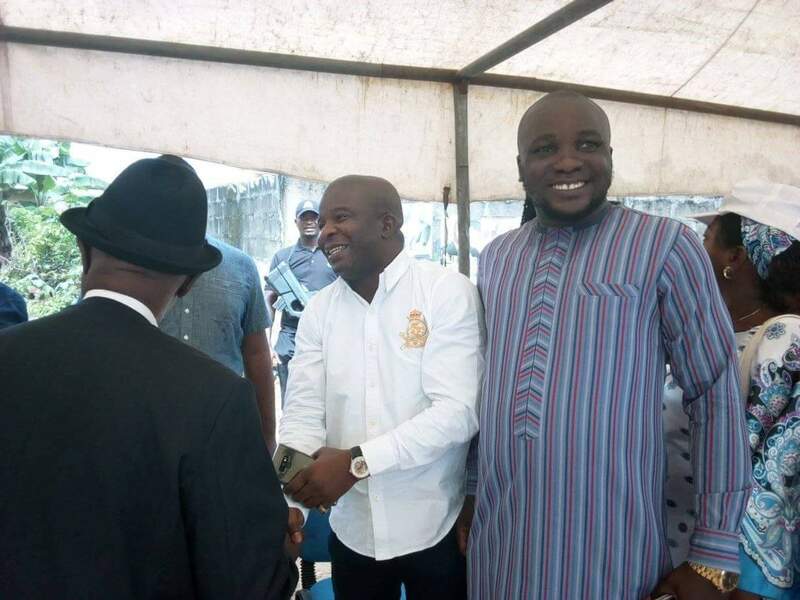 He polled 1, 090 votes to Nwadigo’s 101 votes, a victory which elicited thunderous ovation and applause from teeming party members who took part in the exercise. Nwulu in his acceptance speech after he was returned winner of the primary vowed to live up to the huge expectations and confidence reposed in him by party members who overwhelmingly voted for his emergence as the party governorship flagbearer. He said with his victory, the UPP has made a bold statement and issued a quit notice to the present occupants of Government House, Owerri. He said the journey to liberate and revive Imo State has just begun assuring that with his emergence, the time for Imolites to smile has come. He recalled his commitment to the party having contributed significantly to revive and energize it for the titanic electoral battle in 2019. Nwulu who hails from Ezinihitte Mbaise but represents Oshodi/ Isolo Federal Constituency in the House of Representatives urged them not to despair, but prepare strongly as the UPP is poised and ready to take over Government House, Owerri in 2019. The guber primary was witnessed by officials of the Independent National Electoral Commission, INEC, security agencies, journalists and local observers. The emergence of the initiator of the Not Too Young To Run Act has given fillip to the quest of Owerri zone to end years of its systemic political marginalization in the political firmament of Imo State. Nwulu is from Owerri zone and with his emergence as the governorship candidate of the UPP, political analysts say he has become a rallying point for stakeholders in the zone to stake a major claim for Imo Governorship in 2019. Also elected during the primaries were Senate, House of Representatives and House of Assembly candidates of the UPP.